WISE Radio: Live broadcasts on ESPN Radio/Big WISE AM 1310 and 970 in Asheville. Check out www.espnasheville.com for more information. CSN TV: Tape delayed broadcasts on Asheville Educational Television on Charter Cable 188 and on AT&T U-Verse. CSN Web: LIVE/Free video and audio streaming of selected home regular season games on this website. 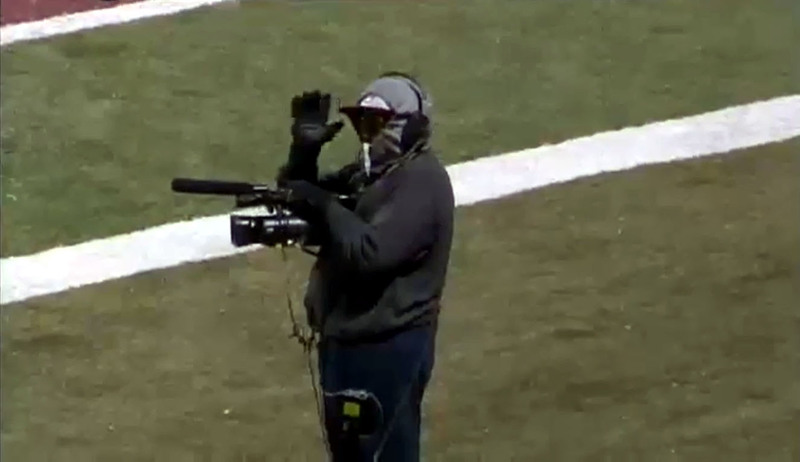 Subject to network availability and NCHSAA rules, which includes no live video streaming for playoff games. WMYA TV40: LIVE TV Broadcast on My40 Thursday Night Football.